Access control systems provide security by allowing or denying a person’s admittance to an area or facility through the use of access cards or biometric recognition. With an appropriate residential or commercial security system in place, your organization can not only control an individual’s entry, but also record the time, date, and location where the employee or guest entered and exited. In order to do this, however, you need a professionally designed and installed system that is properly maintained at all times. For access control system installation or maintenance in commercial properties throughout TN, AR, and MS, contact our structured cabling company today or call 866-308-5701 for a quote! The design and installation of your business’ access control system are crucial for it to effectively serve its purpose of protecting your building or office space. 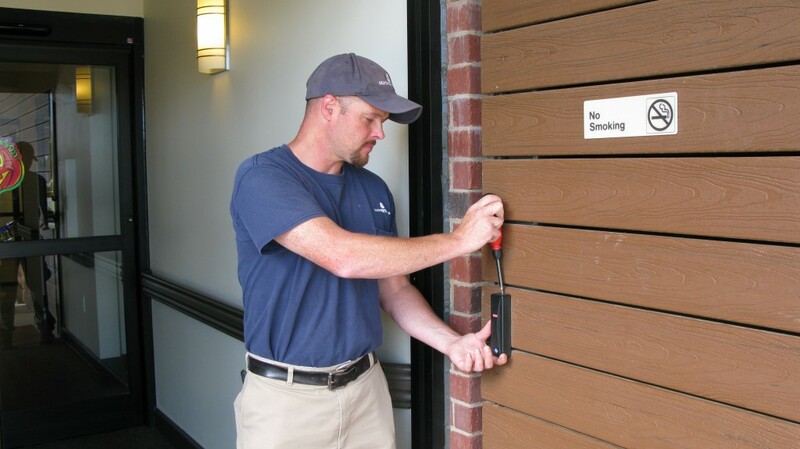 Our access control technicians will work with you to understand your commercial property’s needs in designing location and security specifics of your system. As a GE Security strategic partner, State Systems has the IT and security professionals necessary to work with your team to design and engineer an access control system that meets and exceeds your expectations. 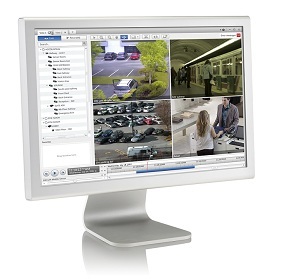 Access control installation, replacement, and more! Whether you need security for internal control, external control, or both, an integrated system from State Systems can provide the reliability and flexibility you need in controlling the access to and from your facility. Contact our structured cabling and low voltage solutions company or call 866-308-5701 for services in Tennessee, Arkansas, or Mississippi. As a qualified provider of access control system inspections and repairs, State Systems, Inc. knows that continued maintenance on your system is very important—to rely on your system, you need to have good faith that it is performing efficiently, reliably, and safely. If you need access control system maintenance in the Mid-South, including Tennessee, Arkansas, and Mississippi, call us at 866-308-5701! Contact us online or call 866-308-5701 for an estimate or for more information about our access control system installation, maintenance, products, and services.